Your rights under the terms of the Licence Agreement and Conveyance are not affected by this agreement. Slips will be allocated on a first paid basis subject to priority being given to non-waterfront lot owners, followed by existing slip users then all remaining residents / owners. To reserve a slip, please make the reservation below and forward payment in the amount of $2,000 + VAT (Total $2,240) to the Association office. Reservations are not secured until we confirm in writing accordingly. The slips shall be allocated on a first paid, first served basis with preference being given to those that took advantage of the program in the previous year provided that payment is made before the expiration date. Unauthorised vessels will be removed after December 31, 2018. 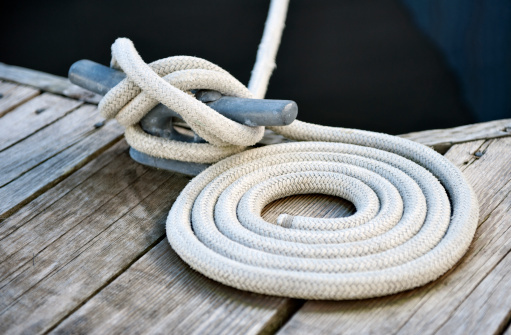 TAKE NOTICE THAT Residents (tenants and/or visitors) using mooring posts, cleats, or any other means of securing vessels to their properties do so at their own risk. Users are responsible for ensuring the security of their vessels including the equipment used, whether or not the said equipment forms part of, or is attached to, common property. Sandyport Homeowners Association Limited (the Association) does not warrant the use of any such equipment located on common property or otherwise, with your use of any such equipment you agree to indemnify and hold harmless the Association for any injury, loss, or damage arising therefrom. The Association accepts no responsibility, and is not liable, for any injury, loss, or damage arising directly or indirectly from poorly secured vessels. Owners that wish to install equipment to secure their vessels are hereby reminded of their obligation to seek the requisite approval from the Association. To reserve a slip, please make the reservation below and forward payment in the amount of $1,800 + VAT (Total $1,935) to the Association office. Reservations are not secured until we confirm in writing accordingly. The slips shall be allocated on a first paid, first served basis with preference being given to those that took advantage of the program in the previous year. Unauthorised vessels will be removed after December 31, 2017. To reserve a slip, please make the reservation below and forward payment in the amount of $1,800 + VAT (Total $1,935) to the Association office. Reservations are not secured until we confirm in writing accordingly. The slips shall be allocated on a first paid, first served basis with preference being given to those that took advantage of the program in the previous year. Unauthorised vessels will be removed after December 31, 2016. 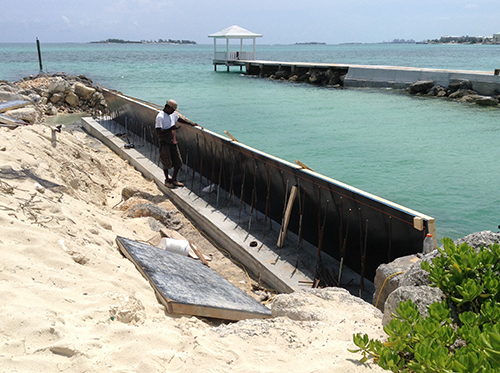 Repairs to the canal inlet are in progress: To reduce the amount of sand infiltrating the inlet through the groin, a seawall is being integrated. We expect to reduce the amount of dredging necessary to keep the channel passable. 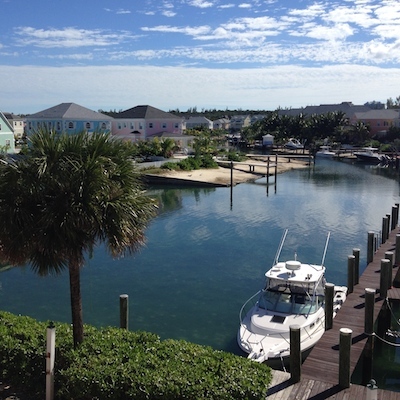 In January 2013 the Board circulated a notice that slips at the Sand Dollar Marina shall be subject to an annual fee of $4,200. Owners were advised to produce proof of entitlement to the free use of a slip if they believed such right existed. It has been established that slips 1, 2 and 5 through 11 are available for use at the Association’s discretion. To reserve a slip, please put the request in writing to this office detailing the address and boat registration information and include payment of $1,773.75. Reservations are not secured until we confirm in writing accordingly. Unauthorised boats will be removed after January 31, 2016. Owners of registered vessels may collect an identifying decal from Security Services for attachment to the port side. A visible decal will allow Security Services to identify registered vessels and start the access control process. All registered vessels are subject to access control but those bearing the decal will help us to deliver prompter service. 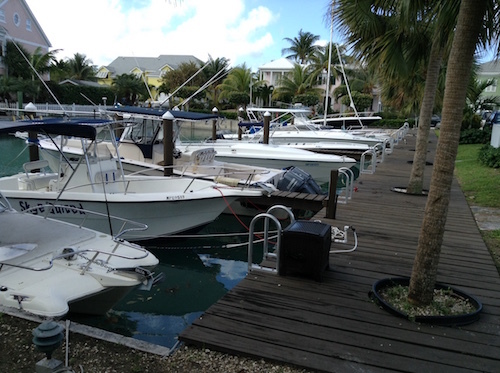 Access control only applies to boats registered with Sandyport Security Services. Unregistered boats may use the canal basin only and are not permitted to moor in the community nor are they required to clear Security Control. All traffic passing through the canal inlet is subject to surveillance. Security Services will issue a permit in the form of an ID Card that bears a unique permit number, the vessel registration details and name of the owner. Users of registered boats will be required to stop and present their permit when passing Security Control at the canal inlet. If an attempt is made to remove a registered boat without presenting a valid permit, Security Services will deny egress and notify law enforcement if appropriate. Therefore ensure that the permit is kept safe and apart from the boat whenever it is not in use by authorised persons. There have been two further attempts to remove vessels without authorization from Sandyport since we implemented stricter access control rules and registration requirements. In both cases we refused passage for the vessels and promptly notified the owners. This serves as a reminder that the criminals remain active and we must all continue being vigilant. The Board has determined that access control will only apply to boats registered with Sandyport Security Services. Unregistered boats may continue to use the canal however will not be required to clear Security Control. All traffic passing through the canal inlet will continue to be subject to surveillance. The new procedures become effective January 1, 2014. The Board has determined that only vessels registered with Sandyport Security Services and bearing the ID decal may use the boat ramp. 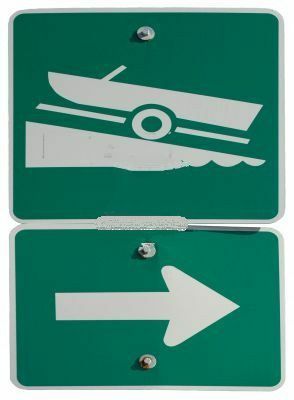 Guests of residents are permitted to use the boat ramp conditionally upon the resident being present during it’s use. The Board has determined that the boat slips located at the Sand Dollar Island marina shall be subject to an annual charge of up to $4,200 effective March 1, 2013. If you believe that you are entitled to a slip without incurring any additional fees, please forward a copy of the supporting documentation before February 15, 2013.